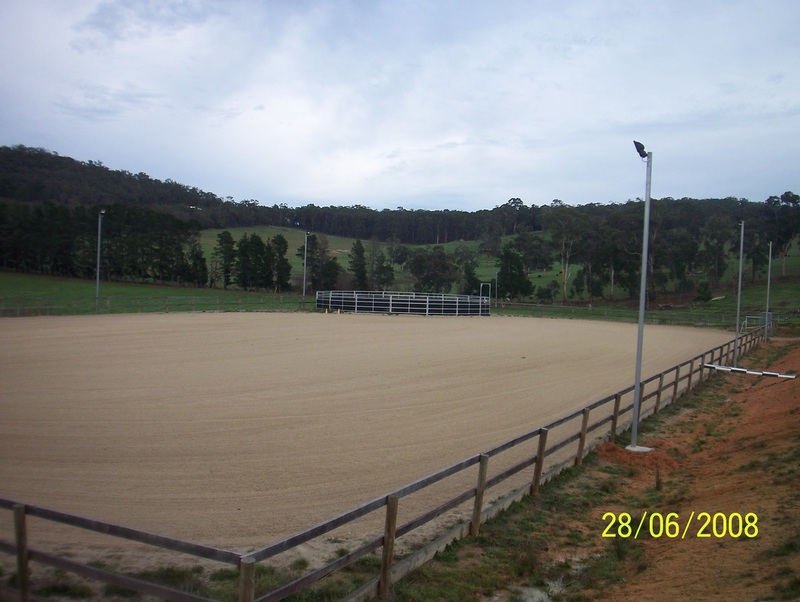 Bridlewood Farm is owned and operated by Peter & Maya Norlyng (with sons, Asher & Sandy) and is situated at 165 Sanders Road, Garfield North, Victoria. We are only 1 hour south east of Melbourne and halfway between Pakenham & Warragul. Covering 100 quality scenic acres it is home to Bridlewood Farm Horse Agistment and Paint Horse Stud. We offer many types of agistment to all disciplines from basic care through to full care. 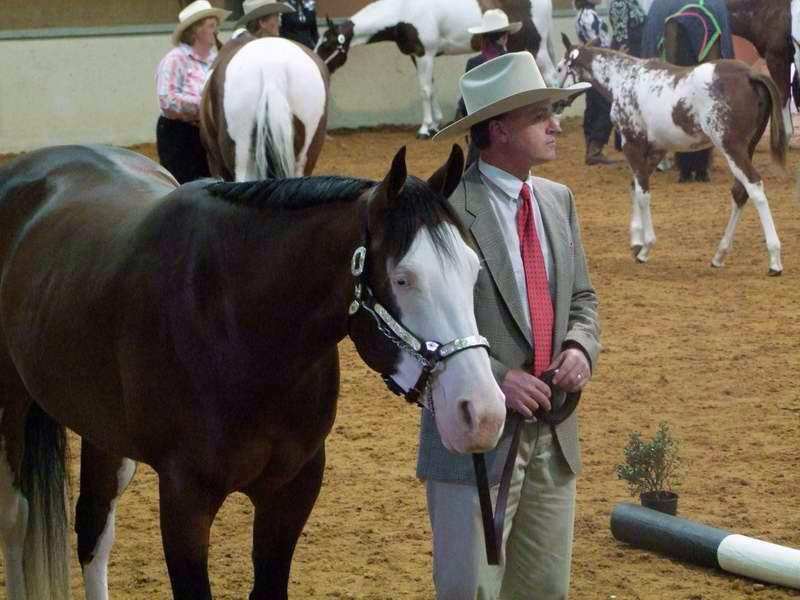 Paint Horses for over 20 years. hay and saddlery for sale.